Amanda directs character-driven dark comedies. 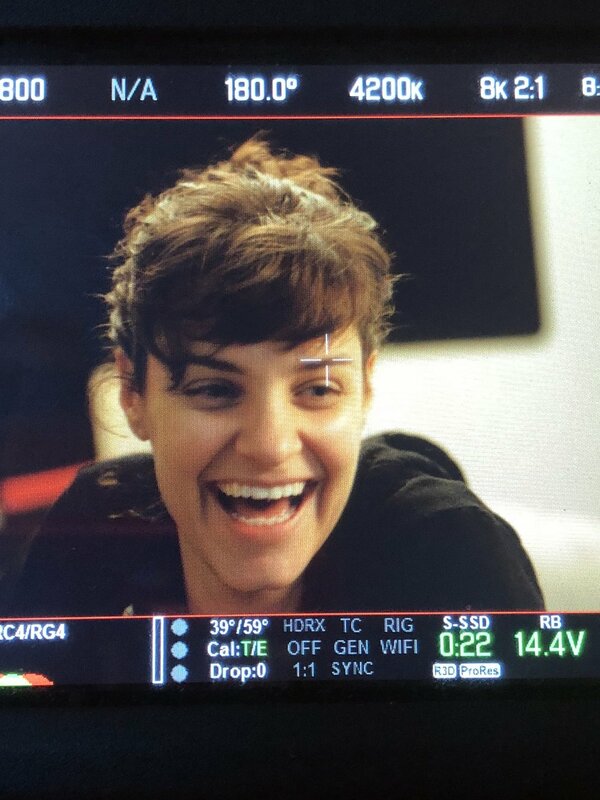 Her first feature Pinsky won “Best Narrative Feature” at the Santa Fe Independent Film Festival and was released in 2019 through Breaking Glass Pictures. Her second feature Asking For It stars Stephanie Hsu (Be More Chill) and Janeane Garofalo (Wet Hot American Summer). It will enter the 2020 festival circuit.